MyGoodKnife is official retailer of Kasumi knives. 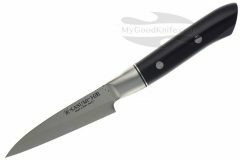 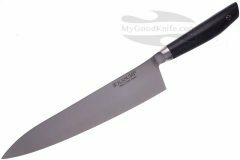 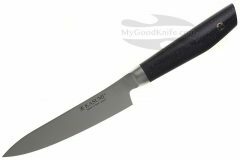 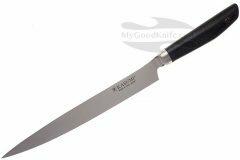 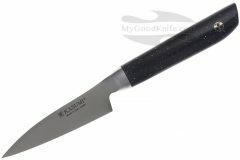 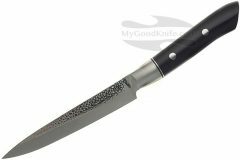 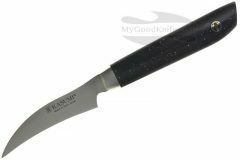 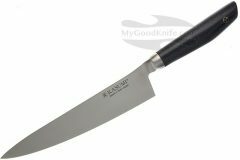 In our shop you can buy Kasumi knives at discount prices. 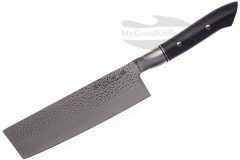 Since 1916, SUMIKAMA has been devoted to manufacturing high-quality and value-added cutlery using the over 780-year traditions of Seki swordsmiths and its outstanding skill to harmonize new technologies with new materials. 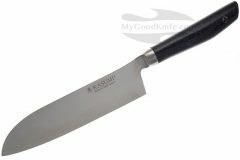 More info about Kasumi knives you can read in our review.